In previous Tokyo Hyatt Fan 101 articles, we’ve introduced the Hyatt Gold Passport loyalty system, and shown how easy it is to advance to the Platinum tier. However, the real sweet spot to get the complete Tokyo Hyatt experience requires that you attain the highest published level of the program: Diamond tier status. EDIT: As of November 1st, 2014, this offer is no longer available. As mentioned in my previous post outlining the Hyatt Gold Passport loyalty program, the Platinum tier offers a variety of benefits over that for regular and non-members, most notably free upgrades and free 2pm late checkout. The normal method of qualifying requires the lesser of five paid stays or ten paid nights at a Hyatt hotel within a calendar year, but there are at least two ways to attain this status for free with no stays whatsoever. There is no annual fee for the first year, so in effect, Hyatt is actually paying you to attain Hyatt status, plus a host of other benefits. If you don’t have a United States residence, or do not want or need another credit card, there is another option that is available to everybody in the world: the Hyatt Platinum Trial. Basically, all that you have to do is send an e-mail to goldpassport@hyatt.com requesting enrollment, and within days they will make you a Platinum member for 60 days. If, within those 60 days, you are able to complete six nights worth of stays at any Hyatt worldwide, your Platinum status will become permanent until the end of February 2016. As a special bonus, you will also earn 1000 points for each of the six nights that you stay at a Hyatt hotel during the Platinum Trial. To qualify for this promotion, new members must enroll in the Hyatt Gold Passport Trial Tier with Offer Code PLT14. New and current members must contact Hyatt Gold Passport Customer Service at 1800.304.9288 or submit a Trial Tier Enrollment Form to goldpassport@hyatt.com between May 1, 2014, and October 31, 2014. Upon enrollment, member will receive a trial Platinum membership for 60 days. To maintain Platinum membership through February 2016, member must complete six (6) eligible nights at any Hyatt worldwide within 60 days of enrollment. 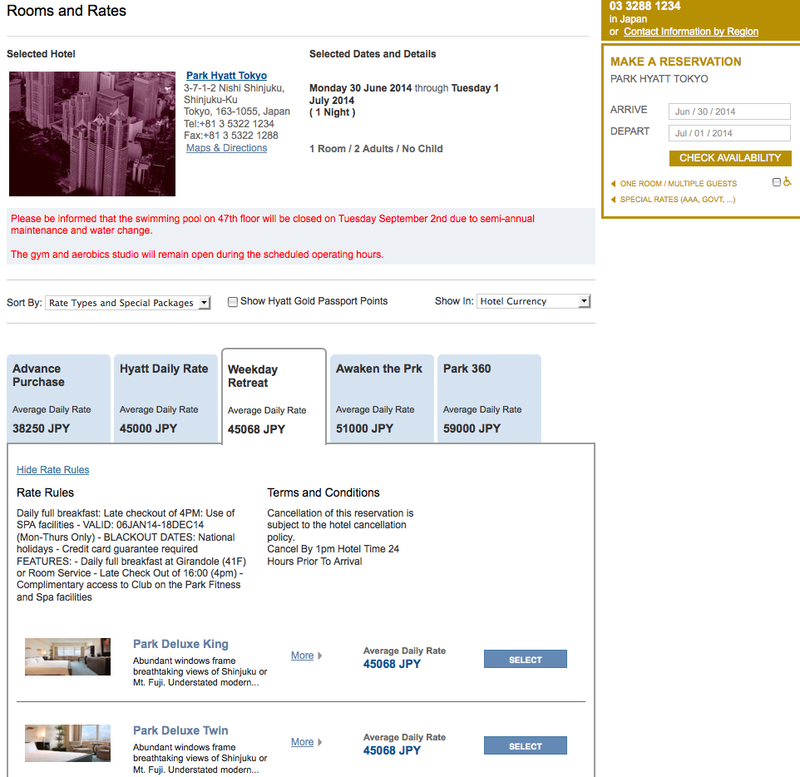 Member will also receive 1,000 Hyatt Gold Passport bonus points on their first six (6) eligible nights within 60 days. 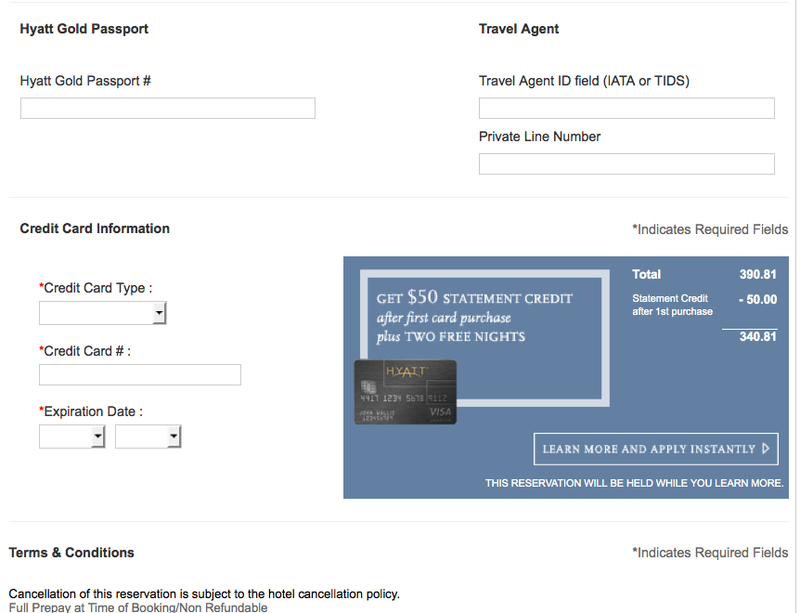 Maximum 6,000 Hyatt Gold Passport bonus points may be earned. Platinum 15% point bonus will be awarded for all eligible stays during the 60-day trial membership period when member chooses points for their stay. If member completes the stay requirements, they will receive a new membership card, valid through February 2016, within 3-4 weeks of qualifying. Membership benefits will be available when member provides their Hyatt Gold Passport number at time of reservation and check-in. 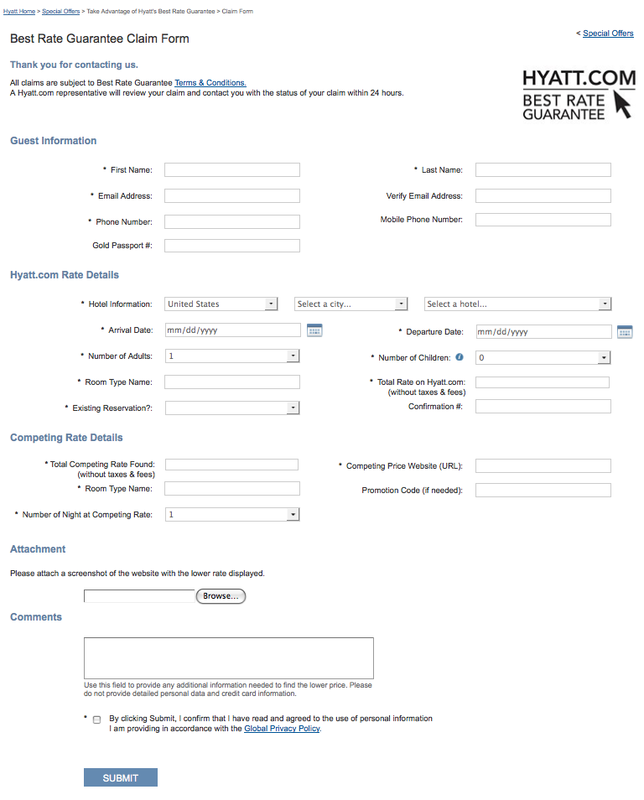 A handy form for filling in the information required by Hyatt to process your application can be found here. It is a simple PDF form, so you will need to fill it in, save it locally, and attach to your e-mail to Hyatt. As you may notice on this form, there is also a Hyatt Diamond Trial available to take you to the highest advertised tier of membership. This trial is slightly more difficult to achieve and complete, and requires proof of top level status and stays at certain competing hotel loyalty programs. In a future post, I will explain how to make this trial more accessible as well. As this blog is still in its infancy as of this writing, the vast majority of my tiny readership is coming from Milepoint and Flyertalk, two excellent resources for all things travel and hotel related, so this post is probably information that those people already know. 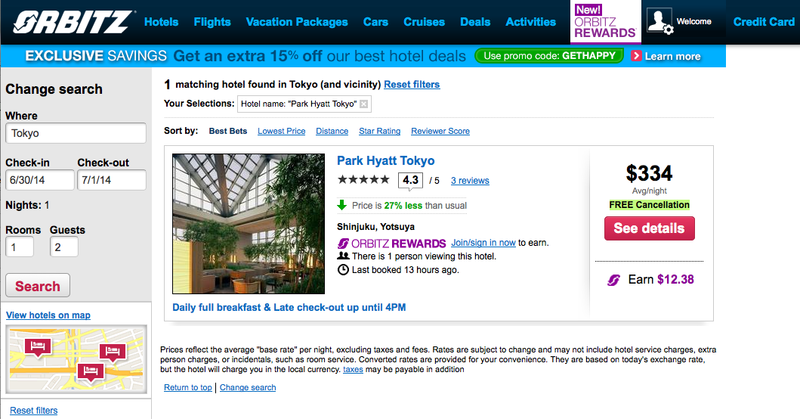 But I have a dream…that one day, this site will create millions and millions of new Tokyo Hyatt Fans. And we will form an army, march down to Omaha, and demand the return of the Faster Free Nights campaign! …but I’m getting ahead of myself. The point is that those new people will need to be brought up to speed. Leave no Tokyo Hyatt Fan behind is our motto! So with that, let me start this session of Tokyo Hyatt Fan 101 with an introduction of Hyatt’s loyalty program, known as Gold Passport, and an explanation as to why this should concern you. Hyatt Gold Passport is a membership club that gives benefits to its members, and encourages them to deal directly with Hyatt as opposed to third party reservation services such as Expedia and Priceline. It is free to join, and it is open to everyone. There is zero reason not to join, and it imparts privileges on the user the second enollment is completed. Some benefits are property specific (as an example, I believe that membership allows for free admission into the Hyatt Regency Tokyo pool, whereas a 2000 yen fee would otherwise apply), but the vast majority extend of benefits throughout the worldwide Hyatt chain. For every dollar spent at a Hyatt hotel you earn five Hyatt Gold Passport points. Points may be redeemed for free nights at Hyatt hotels, or may be converted into miles with some partner airlines. Points may also be combined with cash to make discounted reservations, or used to upgrade a Hyatt Daily Rate reservation to a club room or suite. See the Redemption Options page on the Hyatt website for more information. 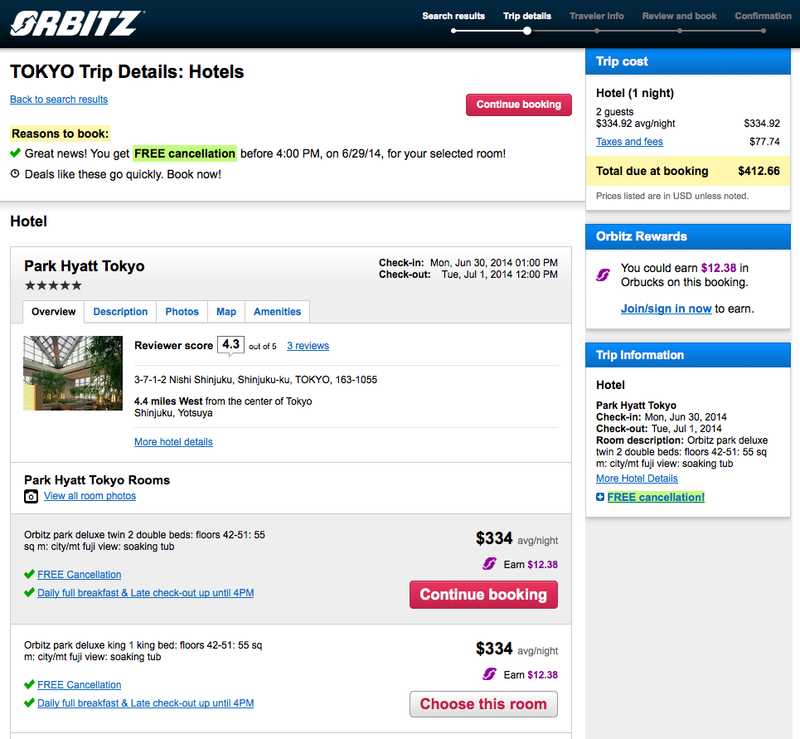 At current rates, 12000 points will earn a free night in a standard room at Hyatt Regency Tokyo, 25000 points are good for a standard room at the Grand Hyatt Tokyo and Andaz Tokyo, and 30000 points can be redeemed for a free night at the Park Hyatt Tokyo. The normal method of being upgraded to Platinum membership is by making at least five paid stays or 15 paid nights (whichever happens first) within a single calendar year. There are several other methods of obtaining the Platinum tier status, which I will discuss at another time. One level non-suite room upgrade, based on availability. Access to special “My Elite Rate”, a 20% savings on Hyatt Daily Rate. The last one is arguably the biggest benefit of Platinum status, as this could save you many thousands of yen on your Tokyo Hyatt reservation. Platinum status is definitely good to have, but if you really want to maximize your enjoyment of the Tokyo Hyatt hotels, you will want to strive to become a Diamond member. Free access for all of the room’s guests to the club lounge at Hyatt hotels that have them, or free full breakfast at hotels that don’t. A welcome bonus during every stay of either 1000 points or a food/beverage amenity of the hotel’s choosing. Up to four paid stays a year of up to seven nights each can receive a guaranteed suite upgrade. Free access to Club on the Park facilities (4200 yen per night per adult) Bathe in the bath that Bill Murray bathed in! 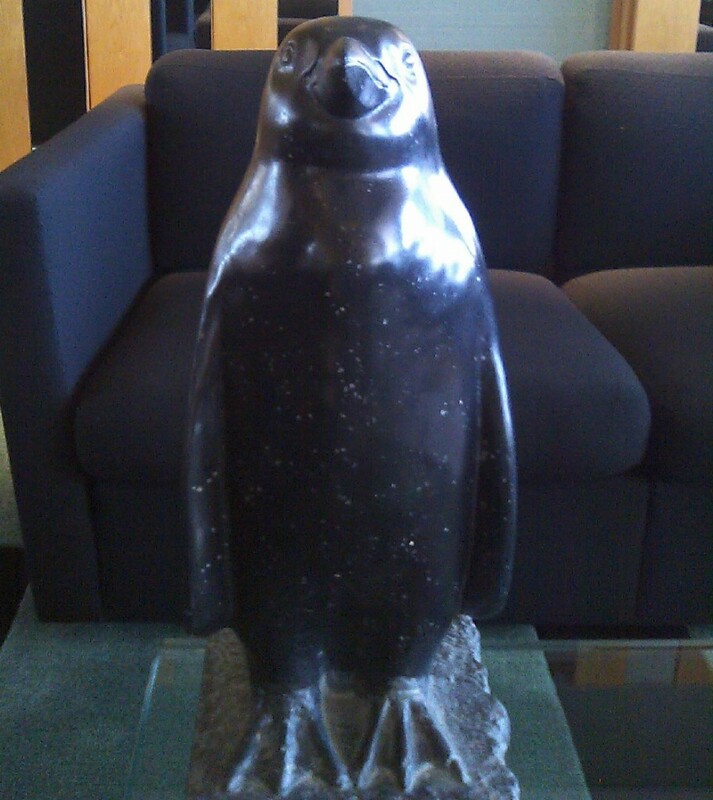 Pet the rock penguin! Look at him! Isn’t he adorable? One of my goals is to keep all posts below 1000 words, and I’m rapidly approaching that limit now, but I hope that this post has shown why it is to your advantage to become a Hyatt Gold Passport member, and to strive for the highest levels of membership. We will build on this knowledge in the weeks and months to come. And fear not if 50 nights in a Hyatt isn’t in the cards, as I will introduce smarter methods of obtaining Platinum and/or Diamond status as well!